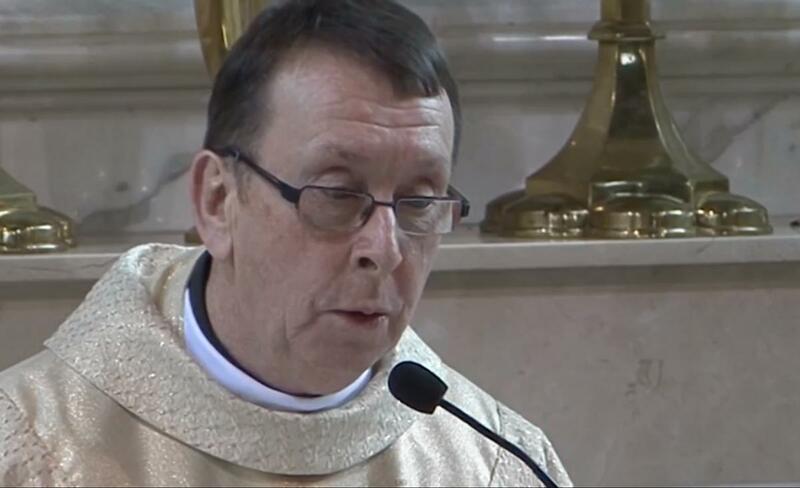 Meet The Best Singing Priest in Ireland! Fr Ray Kelly Singing Hallelujah! Oh wow!!! This priest nailed the song! The passion he put into the song is amazing. The crowd were obviously stunned by the sound of his voice as they cheered him at the end of the song. This entry was posted in Entertainment and tagged Meet The Best Singing Priest in Ireland! Fr Ray Kelly Singing Hallelujah!.